1500hrs Far more Swifts in the sky.It looks like the builders have moved off for now and its only the surveyors who are on site and seem to be very busy measuring and surveying the old Royal buildings. The Royal builders had arrived on site this morning. I did have a speak with the guys on site who were very helpful, although they said I would need to speak to the boss (when I can catch him). They did think that the first phase would be the "New Builds" which should take preference over the old buildings (I hope so!). I mentioned our concerns in regards to the Swifts on the old buildings. 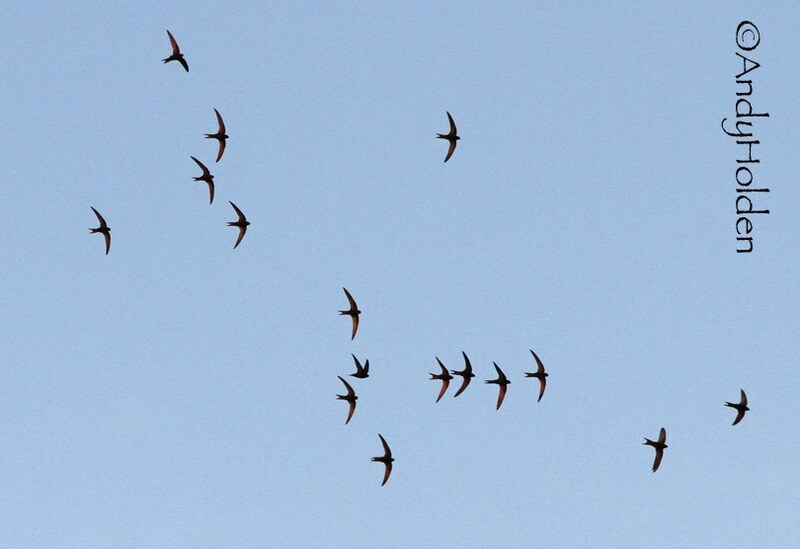 I guess now that it makes this Thursday (SWIFT WATCH) evening more important to try and get the nest sites logged asap. In the meantime it would be great if we can try and monitor the situation. 1715hrs 4 Birds flying high above both Royal and Kings areas. 0900hrs 6 Birds flying high above the Royal area. 0700hrs A quick check out Main Street, but no signs of any Swifts as yet. One back on territory yesterday evening on Silverdale Road, Arnside (Report per P. Moreton). 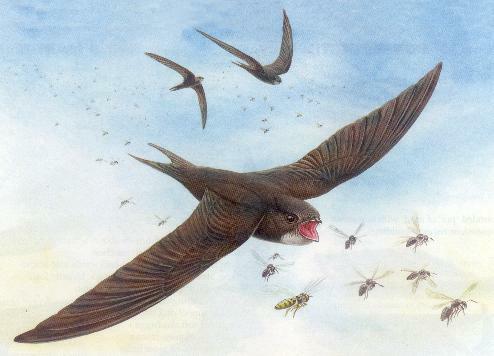 Over 300 Swifts were reported flying over the Chew Valley in Somerset today, so hopefully it should not be too long before they are back with us in Burton. Odd reports in the last few days of birds flying over Arnside, Leighton Moss and a possible bird seen flying over our Village. Once the birds are back with us we will be hoping to report on them on a regular basis.